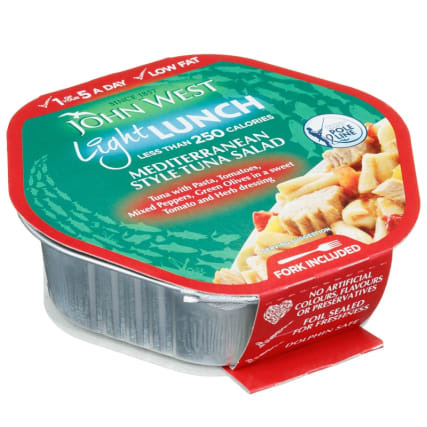 John West Mediterranean Style Tuna Salad. 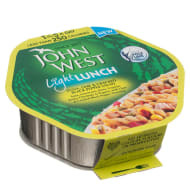 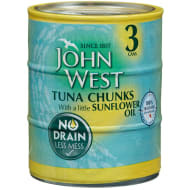 Enjoy a light lunch time meal with this stunning John West Tuna Salad. 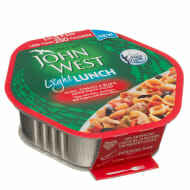 Tuna with pasta, tomatoes, mixed peppers and green olives in a sweet tomato & herb dressing. 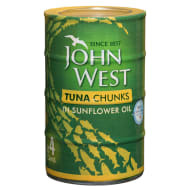 1 of your 5-a-day. 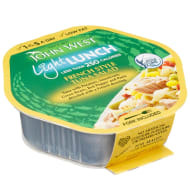 Fork included. 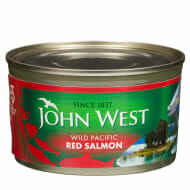 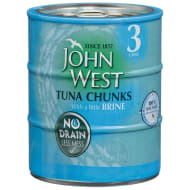 Browse more Tuna online, and buy in-store at B&M.